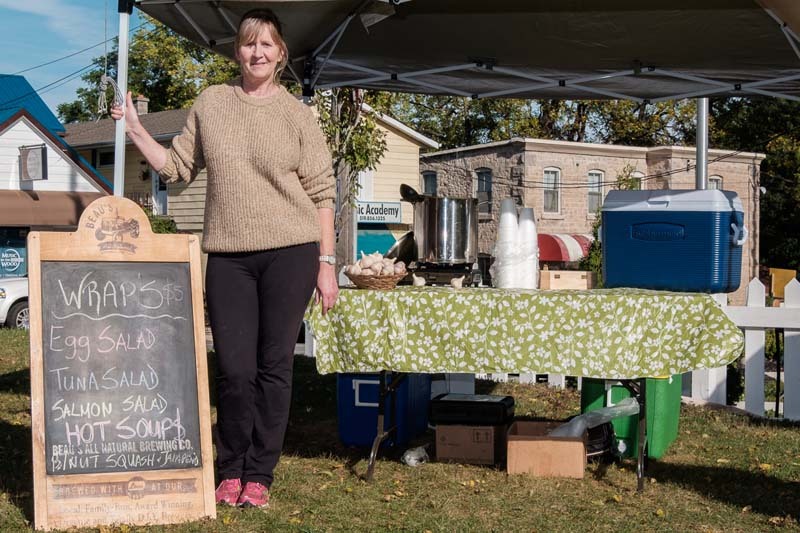 In 2016, we will have delicious dinner options at every Market Day! 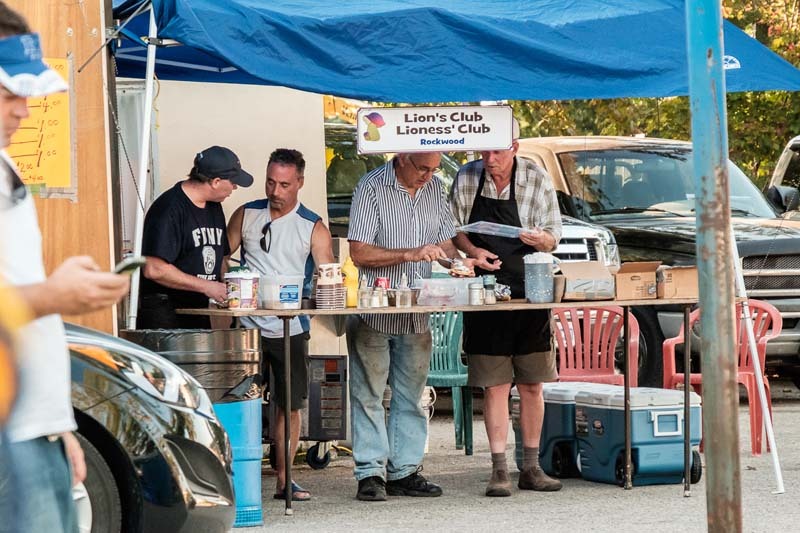 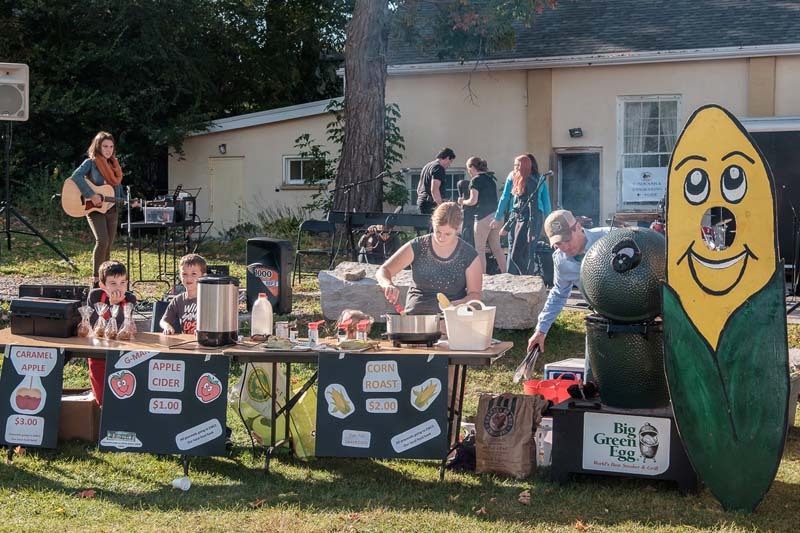 We will have a home cooked meal option at every Market Day, prepared from local ingredients, and served by the Market Steering Committee and Market Manager. 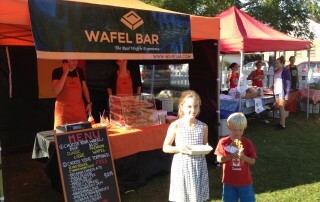 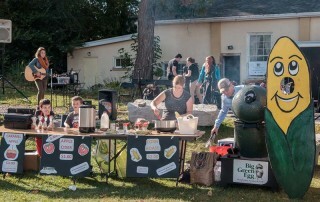 We’ll also have other fantastic dinner options prepared by local businesses. 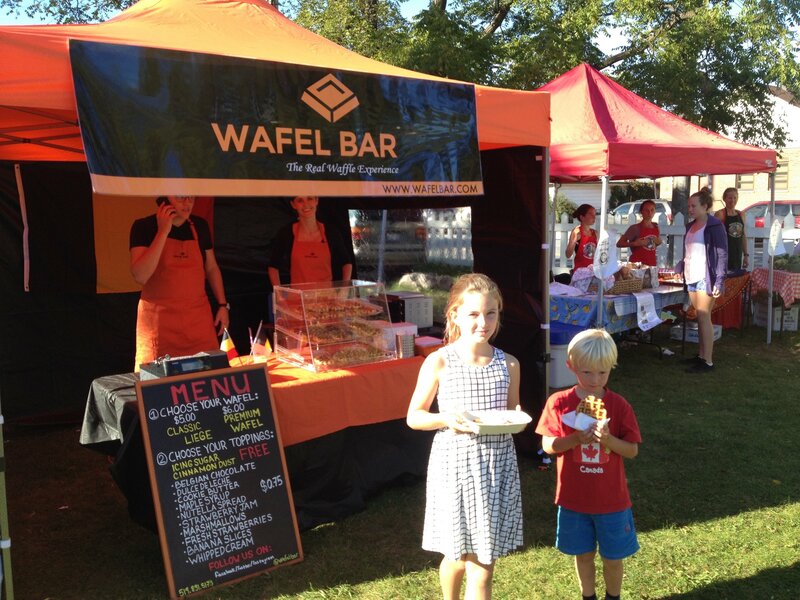 You can eat at the market while enjoying the live music and children’s activities, or take your meal home. 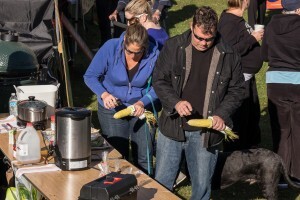 Interested in becoming a Food Vendor at the Rockwood Farmers’ Market?